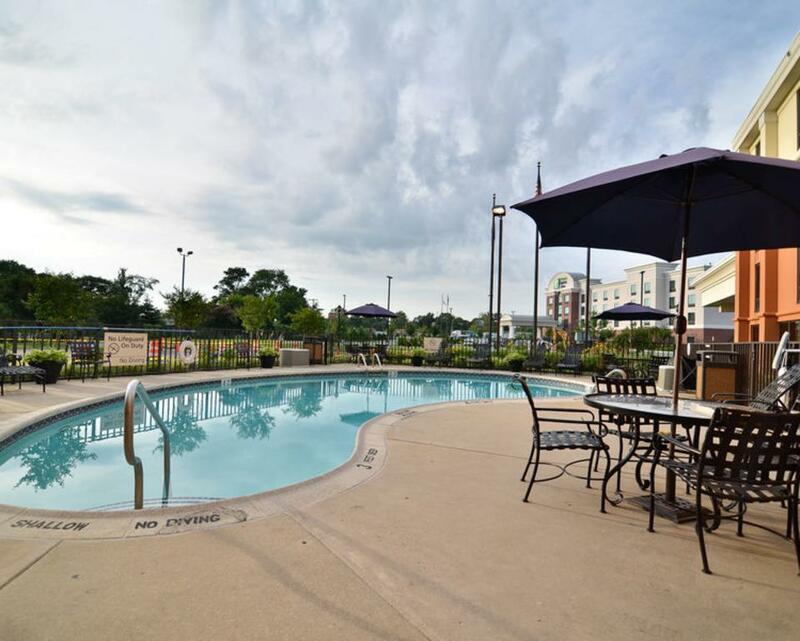 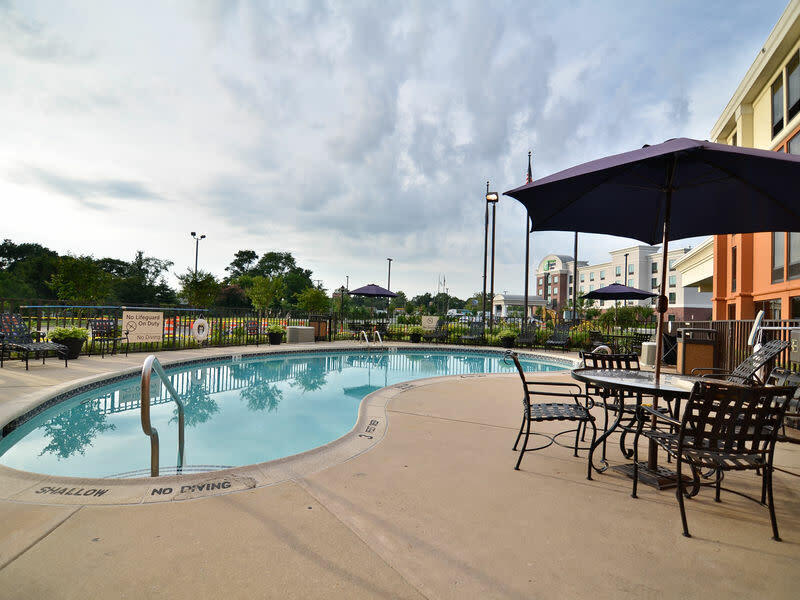 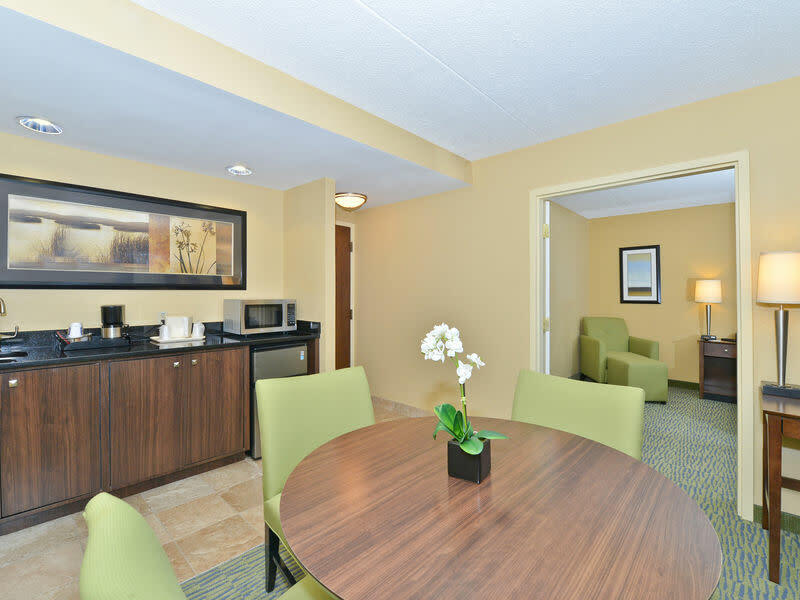 Centrally located to all area attractions and businesses. Hotel currently under renovations. 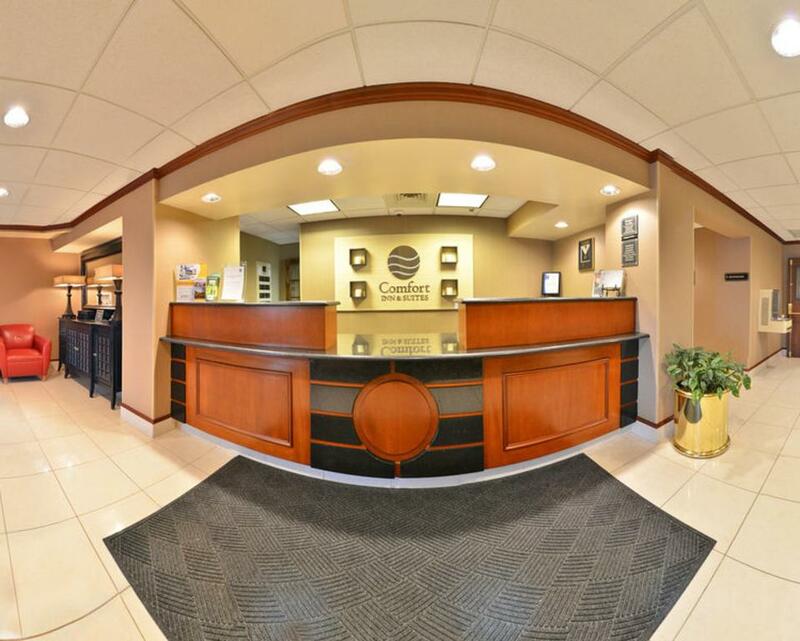 Call hotel for special rates. 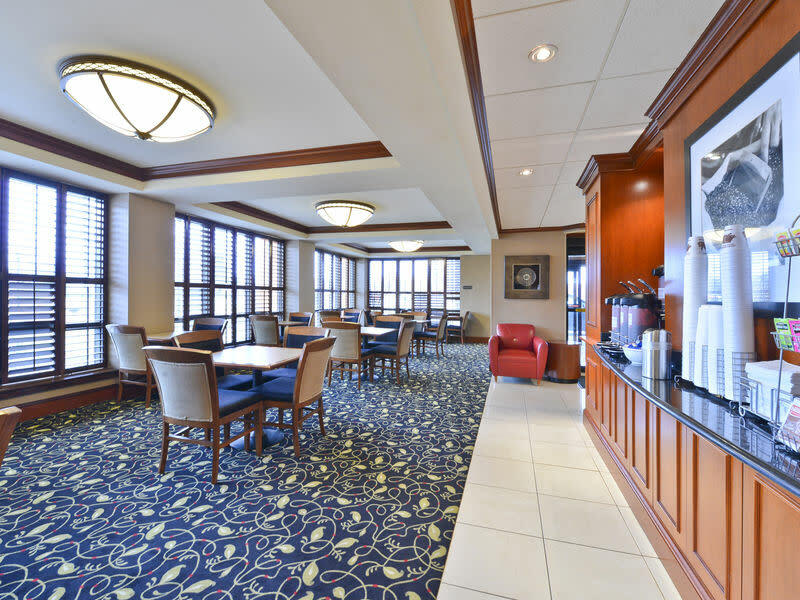 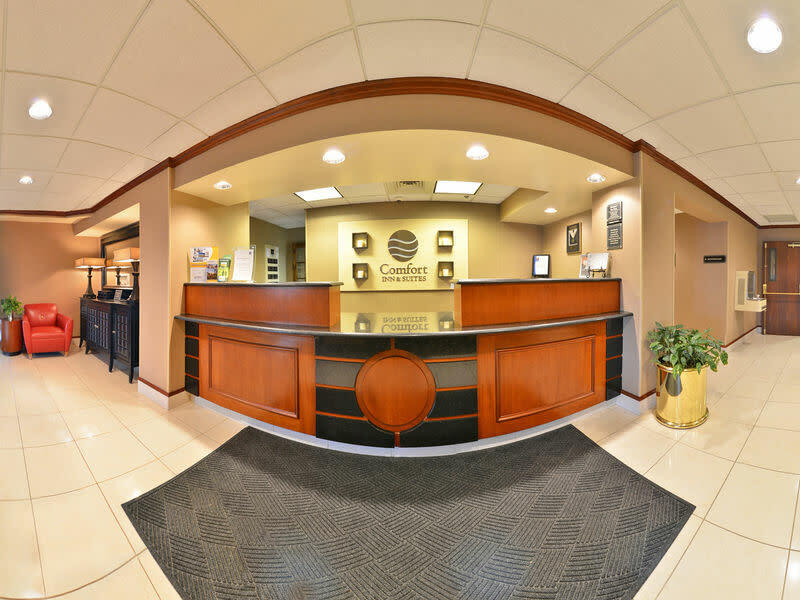 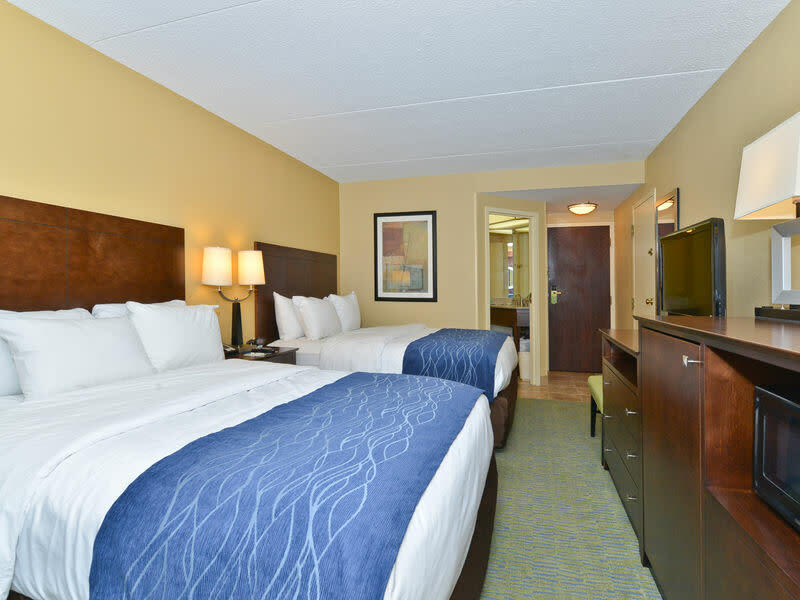 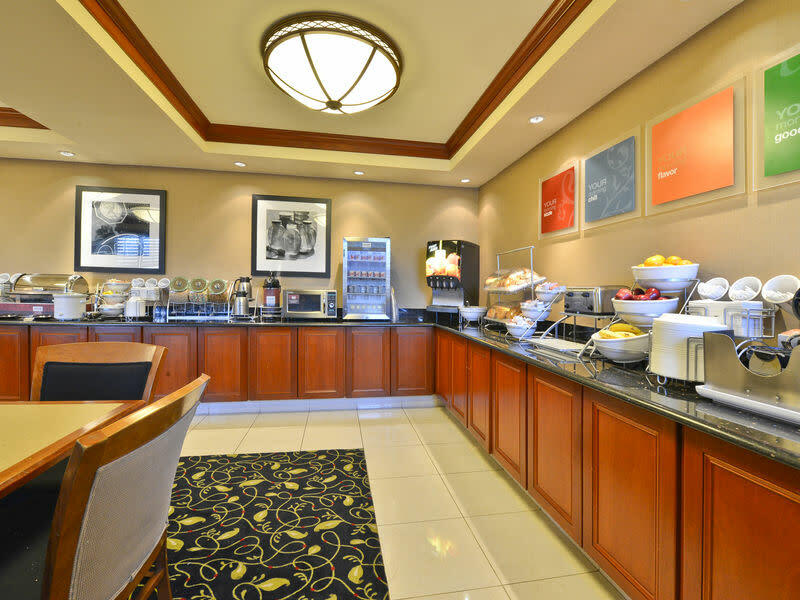 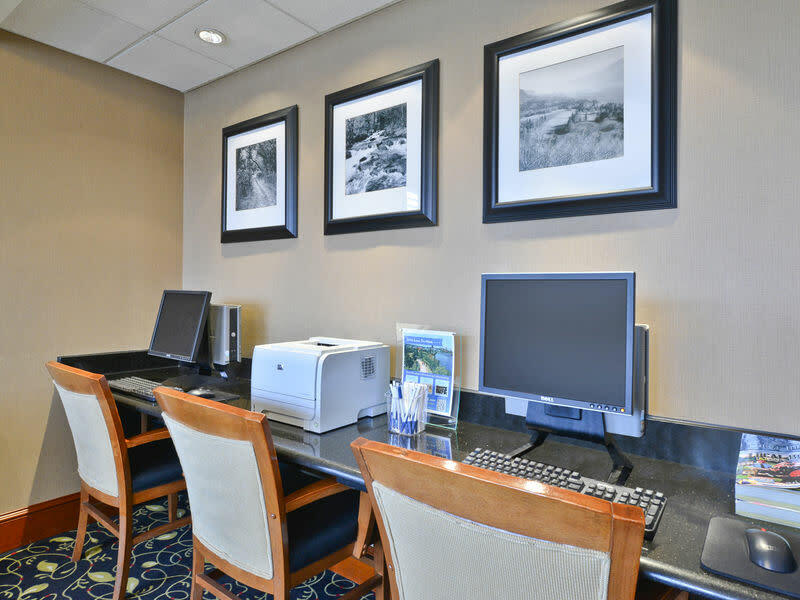 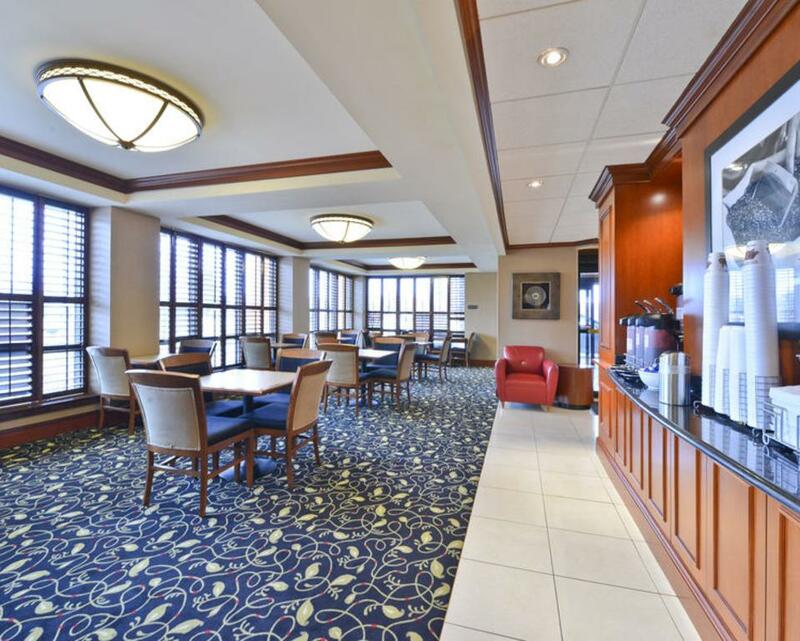 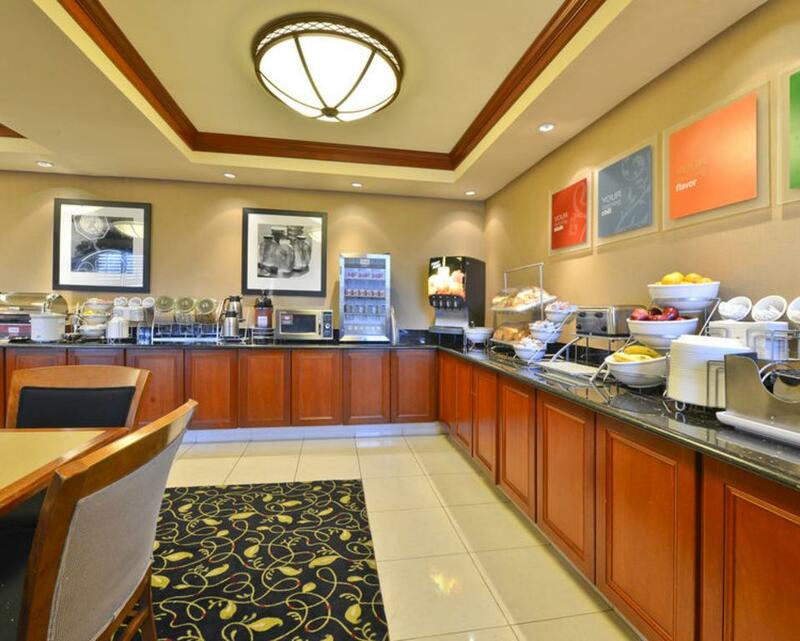 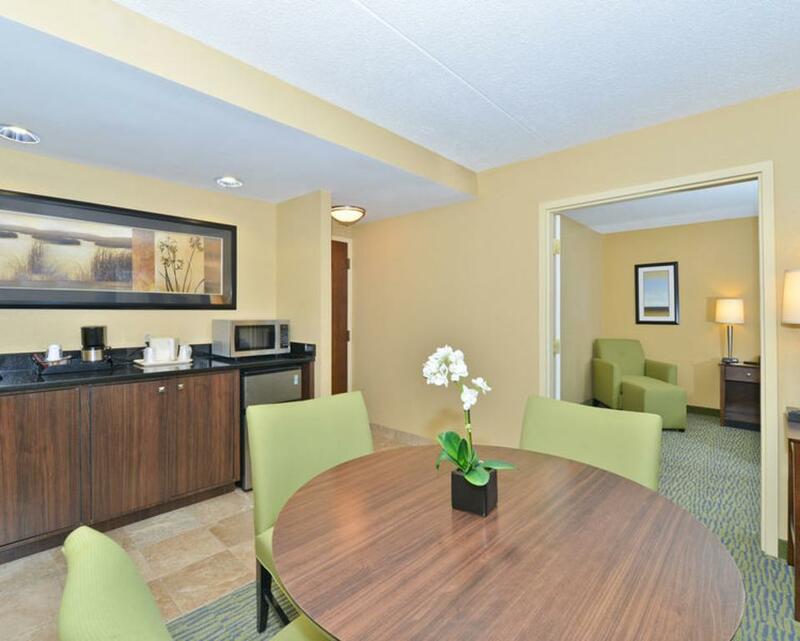 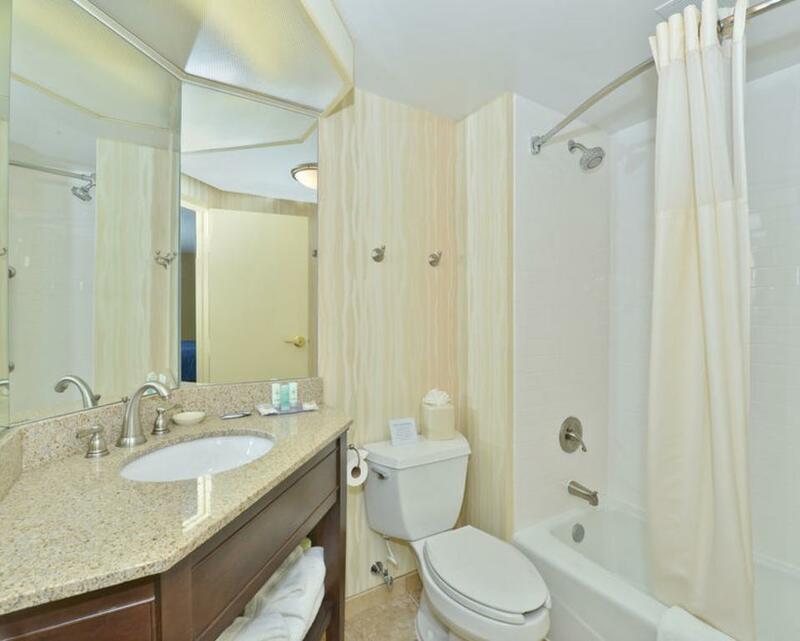 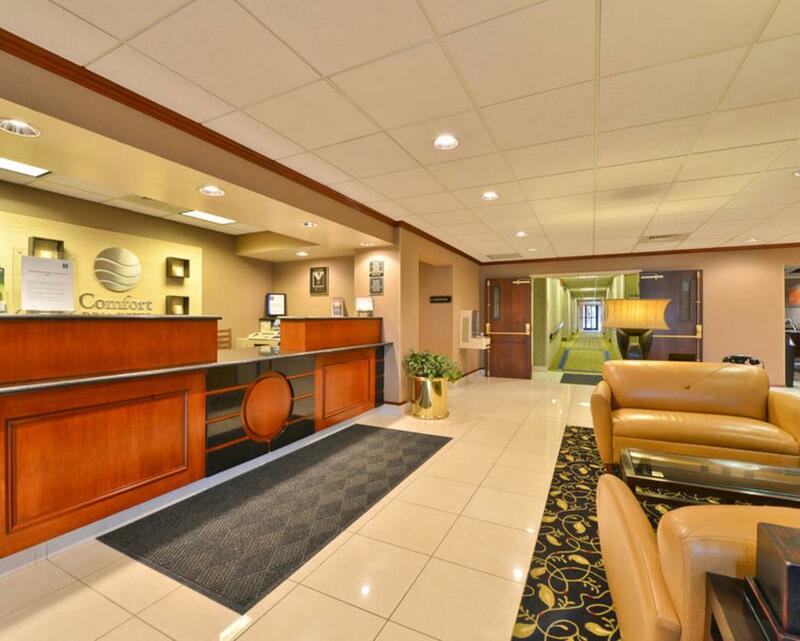 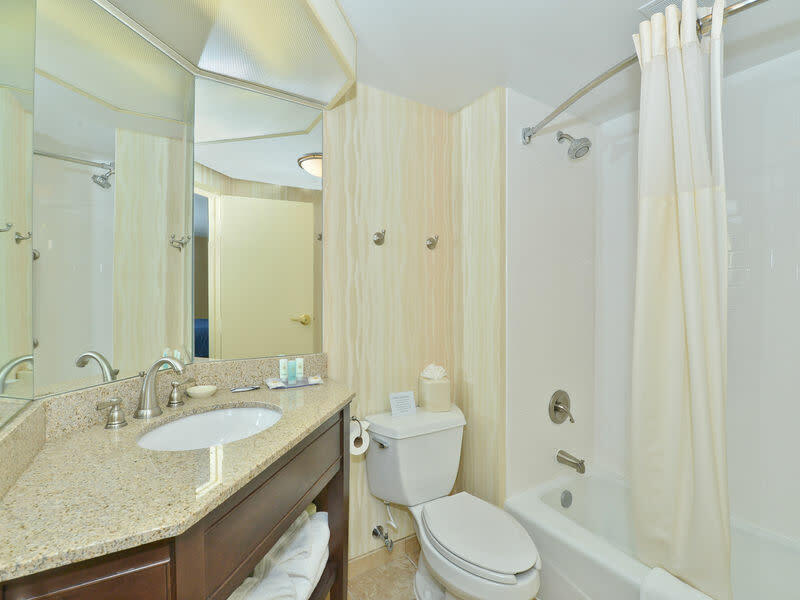 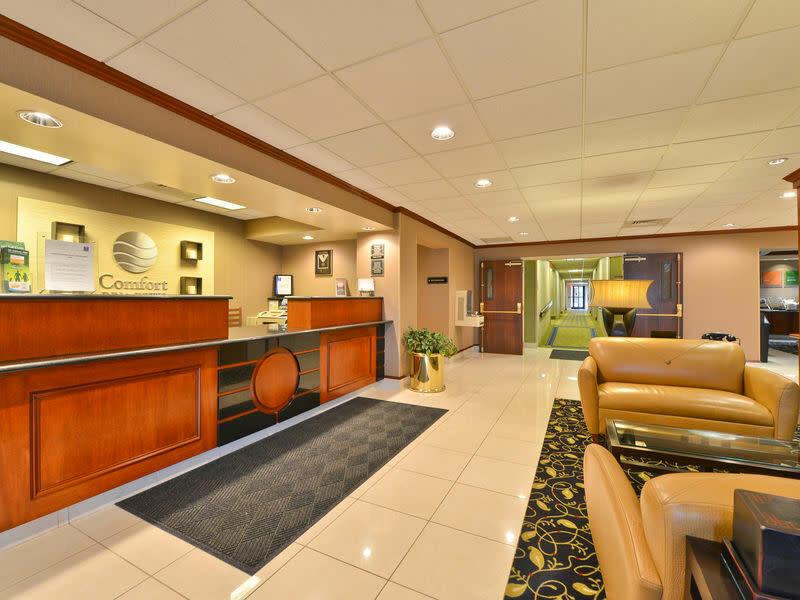 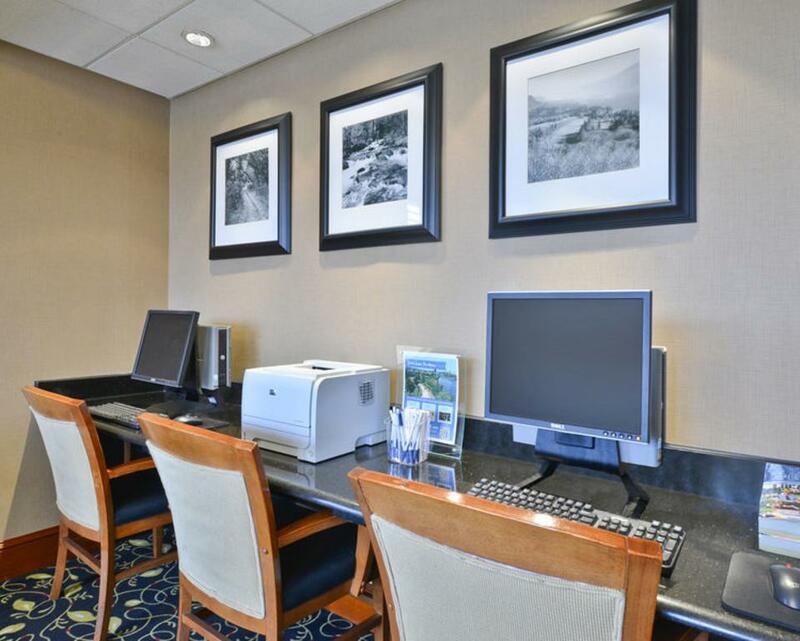 Complimentary hot breakfast, wireless high-speed Internet, local calls, daily newspaper, HBO, fitness & business center.